A few of our readers and twitter have been saying that the Nokia X7 (and possibly N9/N950?) 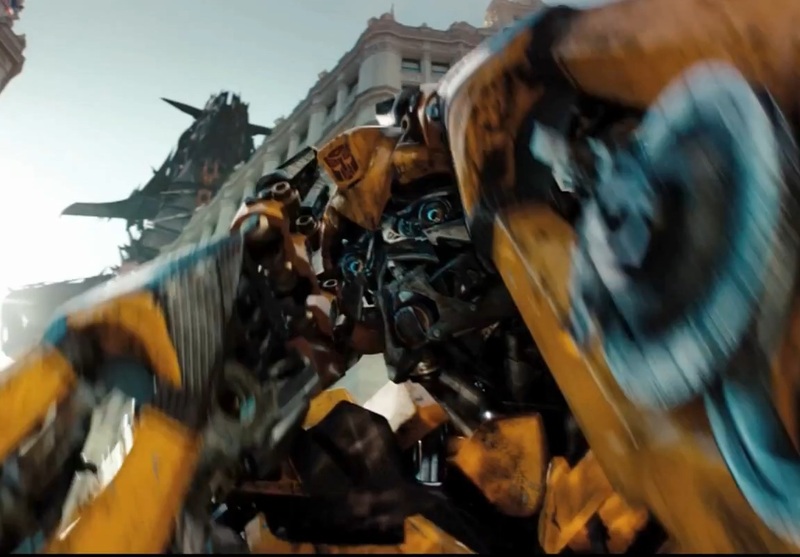 are in the new Movie, Transformers 3: Dark of the Moon. We haven’t got screenshots. I haven’t seen it yet either but I think they have something against us taking pictures in the cinema here :p.
Where are the pair of Nokias? You can see the devices in the screenshots below (from an anonymous source), if you can remember any other scenes with Nokia’s let me know and i’ll try to get the screenshots from my source!